Learn how to activate water to enhance its healing abilities. 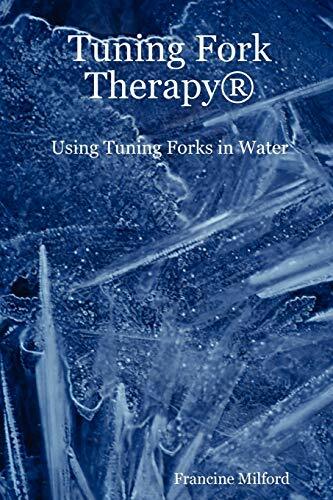 From improving meditation to balancing blood sugar levels in your body, this book will give you plenty of ideas on how to use your basic tuning fork set. Included is a chapter on using the mineral tuning fork set.